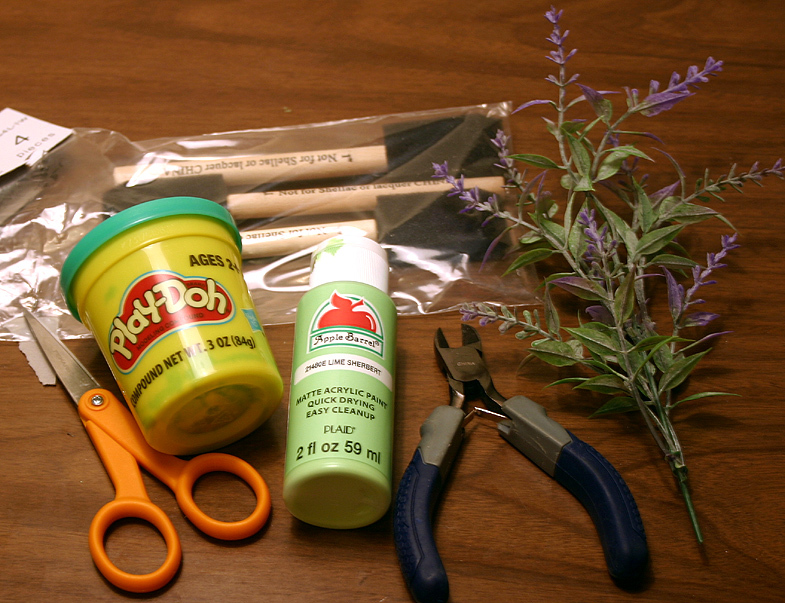 I love doing crafts, and today (tonight) I’m going to show you how to make little flower pots. 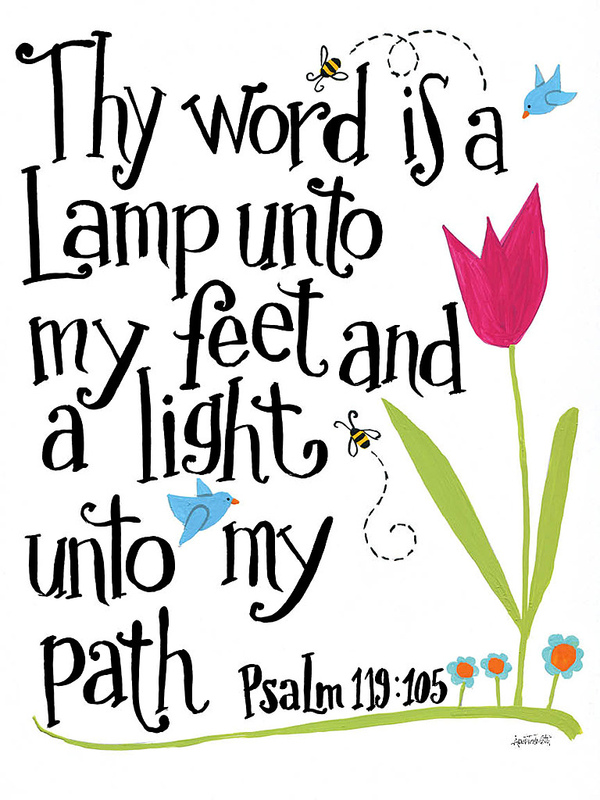 Give them to a friend, display them on your desk at work, or give them to your mother on Mother’s Day, or her birthday! Step One: paint the pots, give them about 2 coats. 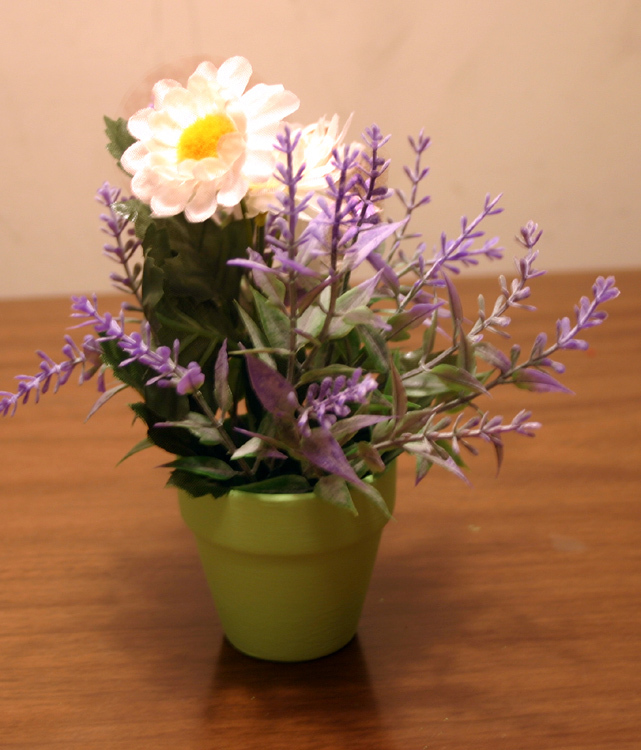 Step Three: Cut the flowers to various heights, and use the extra leaves too, in your arrangement. far down, to secure it into the playdoh. Step Five: take pictures and show me what you made! 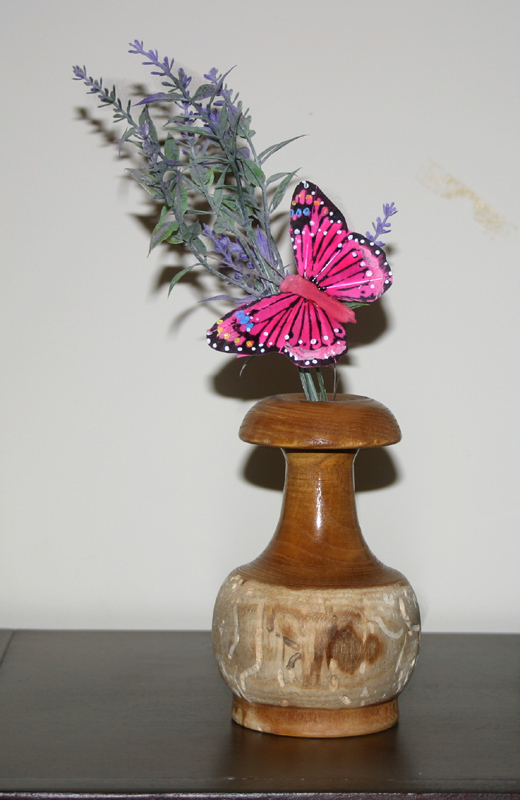 attached a butterfly I kept from a flower arrangement a neighbor sent me. Isn’t that pretty cute? Such a cute arrangement. I love this idea.